DHL Express, the world’s leading international express services provider has been recognized by the Vietnam HR Award 2018 to provide the “Best Working Environment”, and by the Top Employers Institute as a Top Employer 2019. Hosted by the Newspaper of Labour & Social Affairs and Talentnet, the Vietnam HR Awards is an annual event launched in 2014 and aims to honor businesses that employ excellent HR strategies. An independent HR certification company, the Top Employers Institute is a global organization recognizing excellence in employee conditions. The awards further establish the company as a leader in employment practices and talent development, with a workplace culture built on respect, recognition and equal opportunities. DHL Express was also awarded Top Employer in Asia Pacific for the fifth consecutive year. 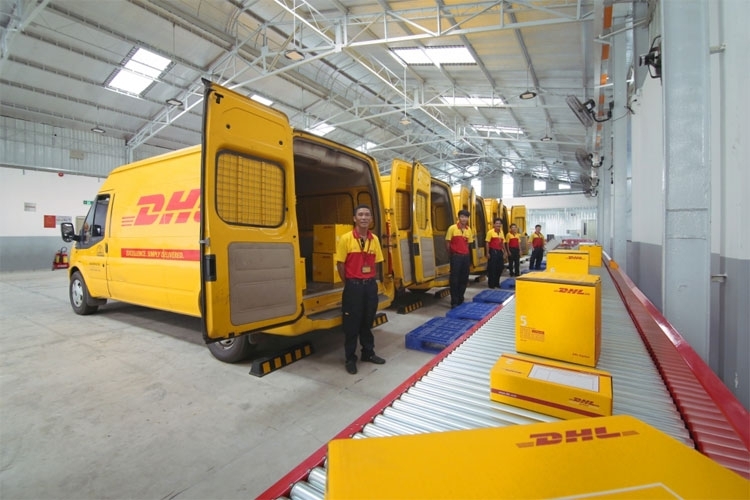 The Top Employer award has consistently recognized DHL Express’ sustained investment in talent growth, including its Certified International Specialist (CIS) and Certified International Manager (CIM) programs that have trained, to date, over 700 employees in Vietnam and over 60,000 employees in Asia Pacific.